With the first three hours leading us into darkness at the Circuit of the Americas, it will be far from Porsche dancing in the moonlight after a third WEC win on the bounce, as it could have so nearly been another 1-2. We take a look at the final three hours here. 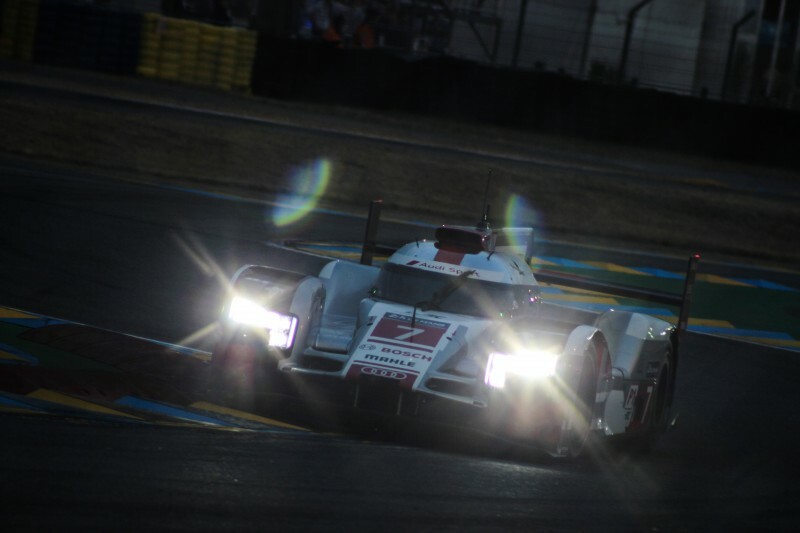 The fourth hour saw changes via penalties in LMP1. The #1 Toyota was the first to get a drive through penalty for Davidson’s pit lane mistake. It was deemed to to be dangerous driving at the pit entry. However, now that the #2 Toyota is out of the race, the #1 car’s position was unaffected after the penalty. However that was a different story for the crew of the #8 Audi. A dropped tire in an earlier pit stop earned them a 1 minute stop and go, which in turn, dropped them to 4th position, and 11 seconds behind the #7 Audi, which made its way up to the provisional podium. As the race started to settle into its rhythm, an unusual mistake from Johnny Kane in the Strakka as the British driver loop himself around on the kerb. Luckily however, no contact was made with the wall and all other cars avoided him. 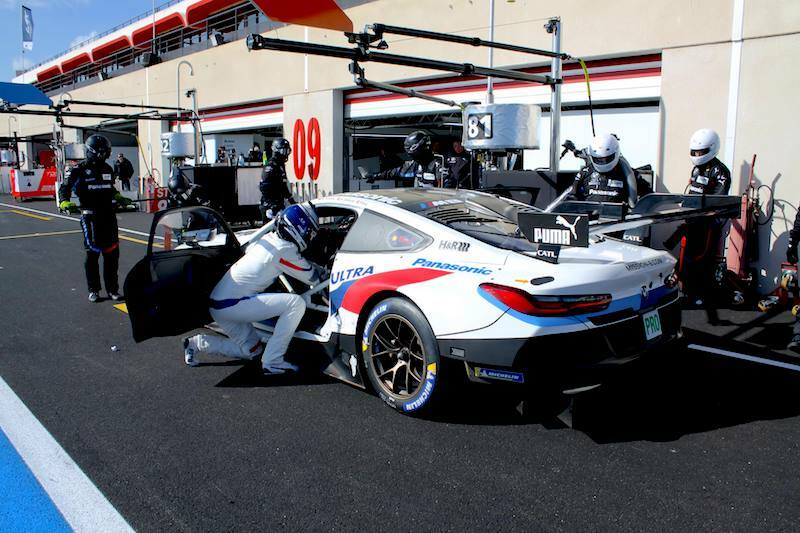 Disaster struck Porsche with 15 minutes to go in the fourth hour as the leading #17 car of Timo Bernhard received a 1 minute stop and go penalty for a pit lane infringement. This handed the lead back to the pole sitting #18 car of Neel Jani. Bernhard held onto second position after the penalty. Jani ceased the opportunity and pitted a lap after Bernhard’s penalty but held the lead. 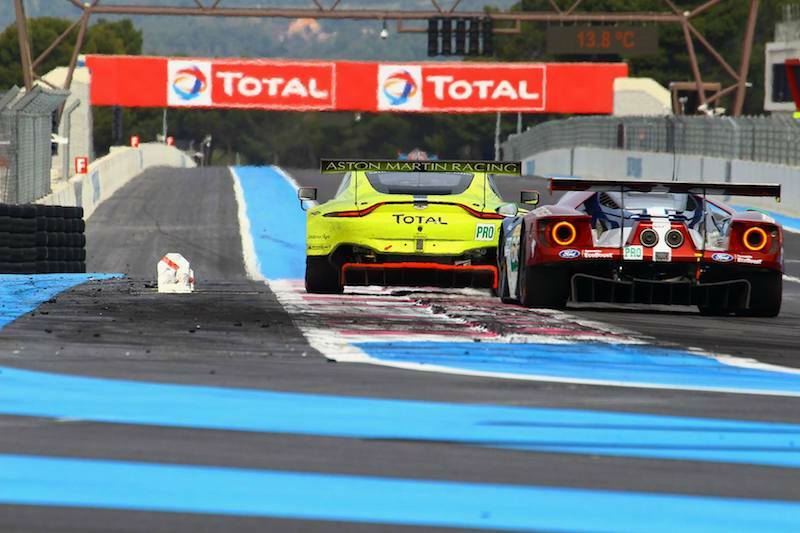 The gap between the two LMP1 Porsches now just 5 seconds. 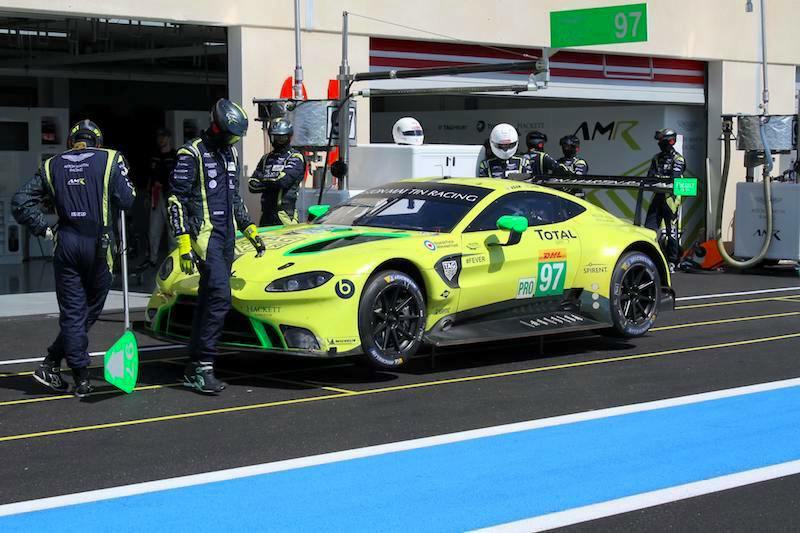 Yet another pit lane infringement saw a penalty this time for the #98 Aston Martin of Pedro Lamy. 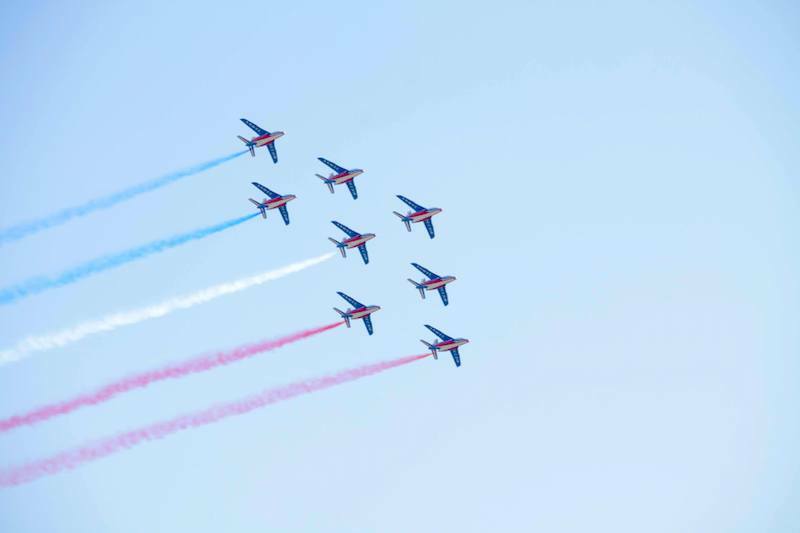 This saw the Portuguese driver drop down the order with just 2 hours to go. 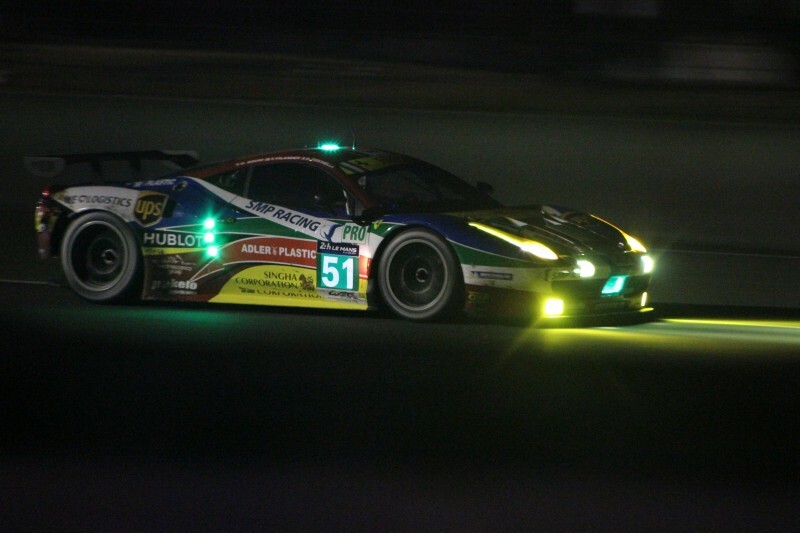 Just inside the penultimate hour, the pair of AF Corse Ferraris pitted. 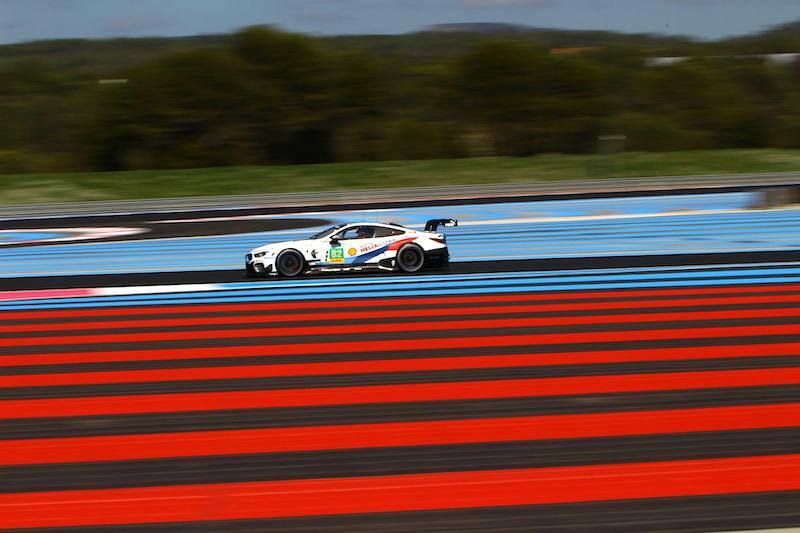 A trouble free stop for the #71 car of Rigon and Calado saw them take third place in class after the stop. 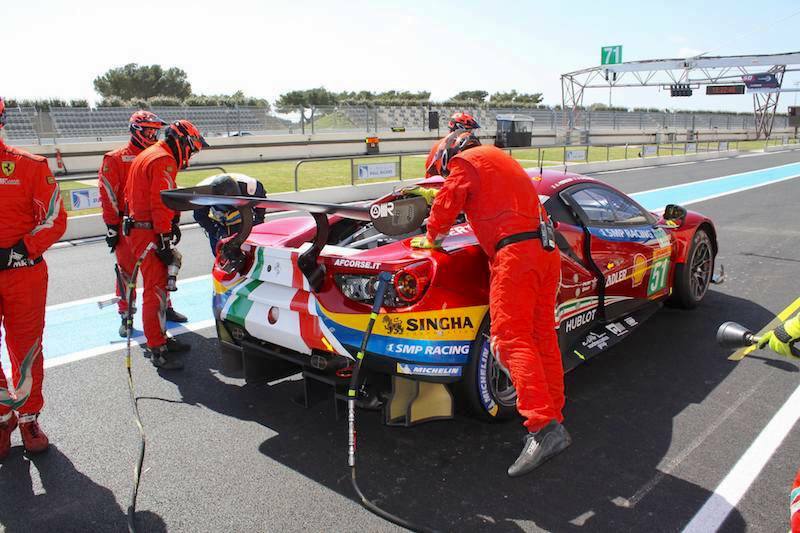 However a poor stop from the #51 Ferrari saw the door not close on the driver’s side. Despite a good effort to get the door closed, the door had to be changed, dropping the #51 car down from third to last in GTE-PRO. Meanwhile at the front of the class, Porsche continued to lead the way in style with just half a second separating the #91 and #92 cars of Lietz and Makowiecki respectively. With an Hour and a half to go. 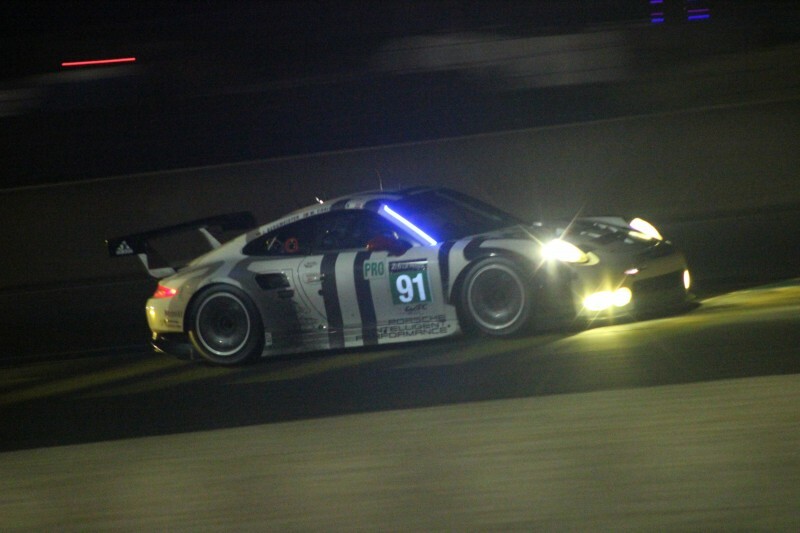 Porsche continued to lead, this time however, with the #18 car ahead of the #17. 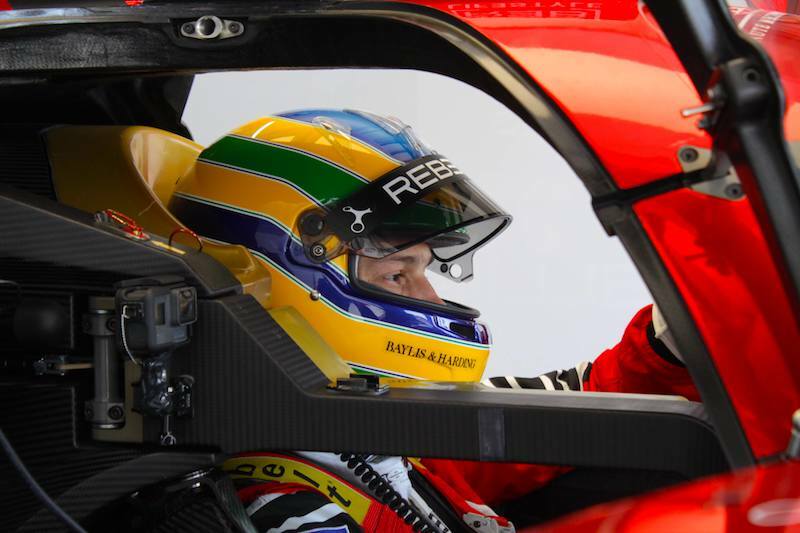 Third place in class belonged to the #8 Audi of Duval, di Grassi and Jarvis once again. 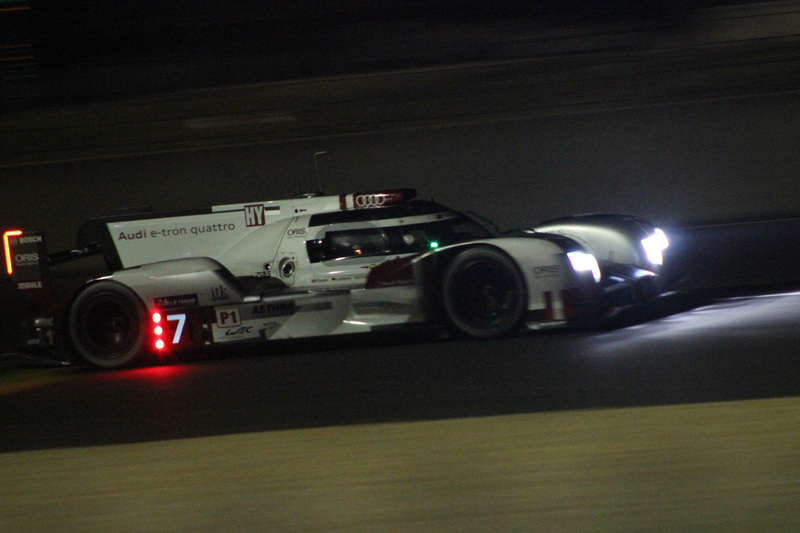 The #7 Audi of Fassler, Lotterer and Treluyer in 4th and the sole remaining Toyota in 5th. ByKolles lead Rebellion Racing in the Privateer category. 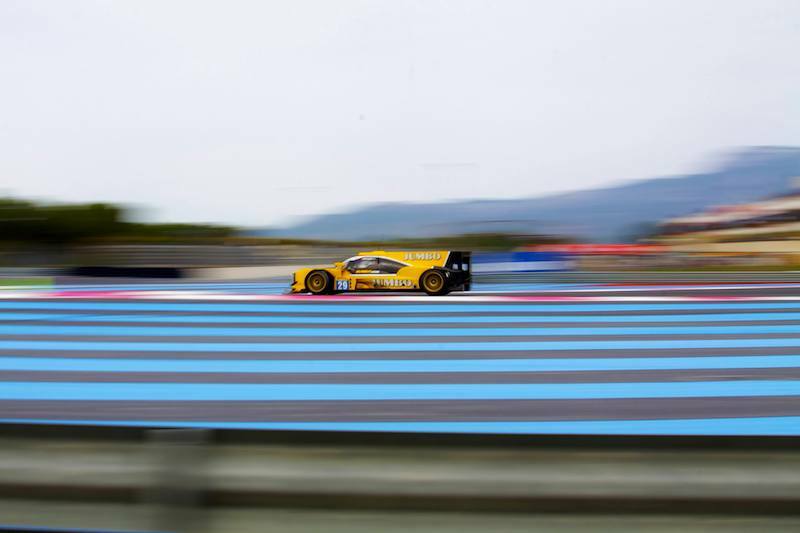 In LMP2, Sam Bird is infact ahead of the ByKolles LMP1 car, all the way up in 6th position overall. The Signatech Alpine team have moved up to second in class ahead of the #47 KCMG, although the French team still owe a pit stop. 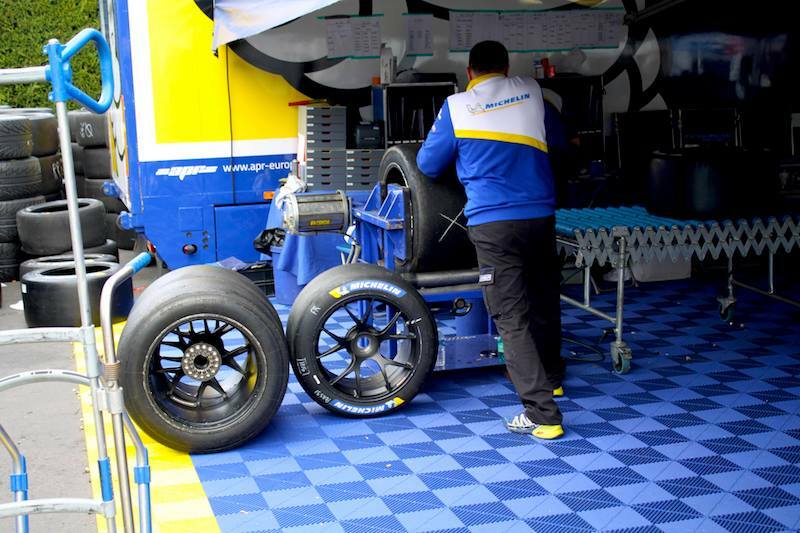 6th position in class is where the local team, Extreme Speed Motorsports sit in their Ligier JSP2. 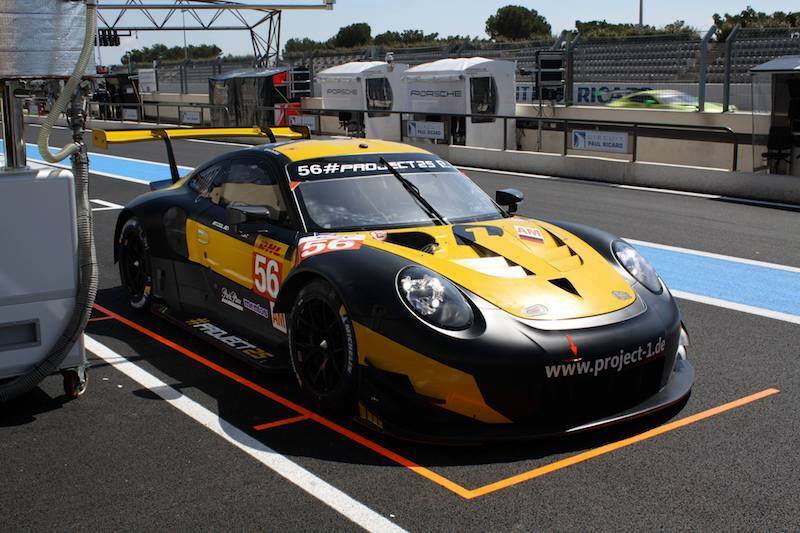 GTE-PRO also has a Porsche 1-2. Lietz remains ahead of Makowiecki in the Manthey pair of 911 Porsches. Third still belongs to AF Corse, but it is the #71 car that holds it after the door issue on the #51 car dropped it down the order. 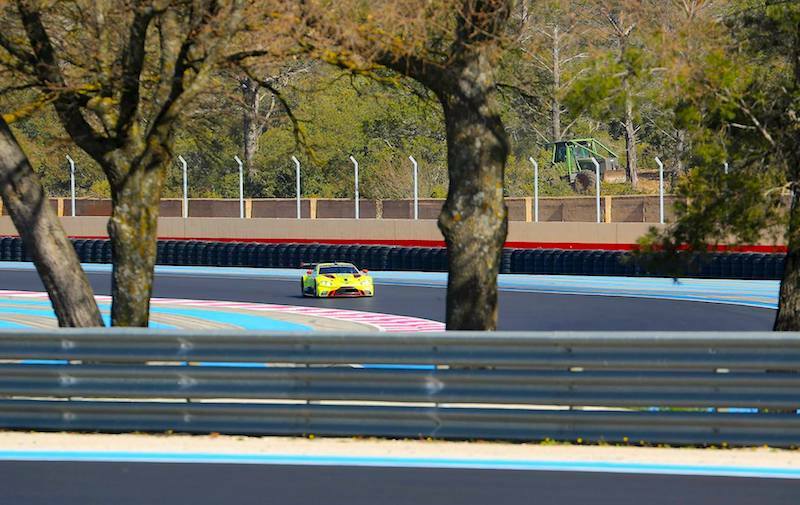 GTE-AM has the #83 AF Corse Ferrari in the lead ahead of home racer, Patrick Dempsey. Andrea Bertolini in his SMP Racing Ferrari 458 Italia rounds out the podium runners with a hour and a half remaining. As the 6 Hours of the Circuit of the Americas enters it’s final hour, the chase to hunt down the #18 Porsche 919 began. 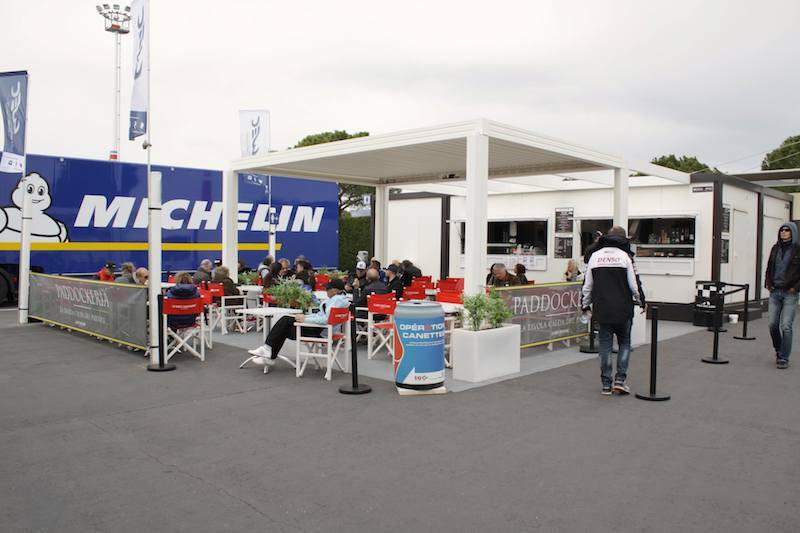 Brendon Hartley and Andre Lotterer began going two seconds a lap faster than the leader in an attempt to catch, however Dumas soon answered the question from his fellow competitors with some strong times. Lotterer was the man on the move early as with 38 minutes to go, he manage to pass his Audi team mate, di Grassi, and move up to a provisional third position. The chase however was cut short when with 33 minutes left on the clock the #18 car was pushed back into the garage after entering the pit lane for its final stop. With Lotterer up to second place and having his splash and dash, he then set the car’s fastest lap of the race with just 2 fresh tires and 24 minutes remaining. Audi’s pace and pressure forced Porsche to stay out on old tires which means that the Audi of Lotterer had a real chance to gain time on Brendon Hartley’s Porsche 919 Hybrid. Remarkably though, Hartley responded to Audi with the fastest lap of the race with 15 minutes to go on stint and a half year old tires. In the mean time a stop go penalty was handed to the second placed LMP2 car of KCMG, after a pit line infringement on their final stop. 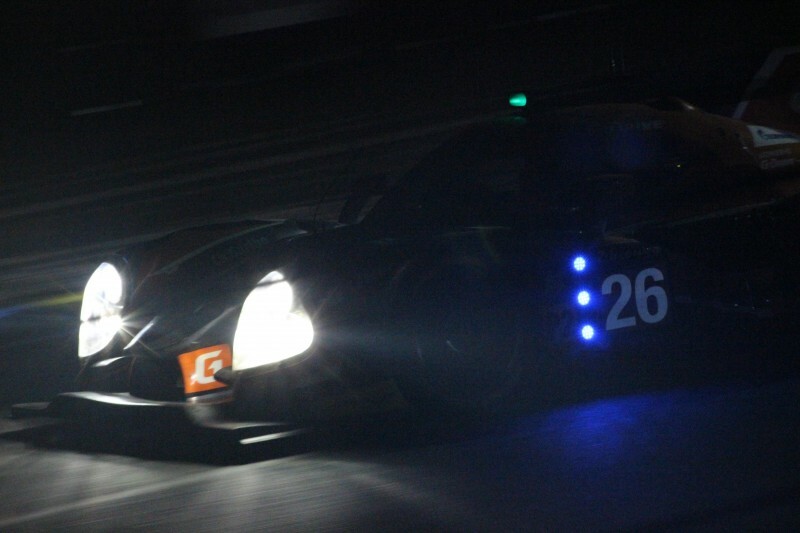 They didn’t lose second place but all hopes of catching Sam Bird in the #26 G-Drive Ligier were gone. 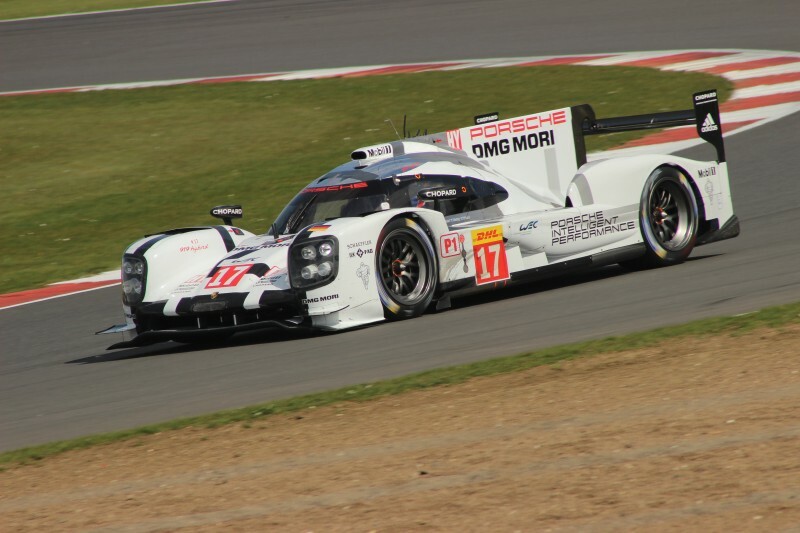 Despite the late charge, Porsche held on from Audi to win yet another fantastic WEC race. 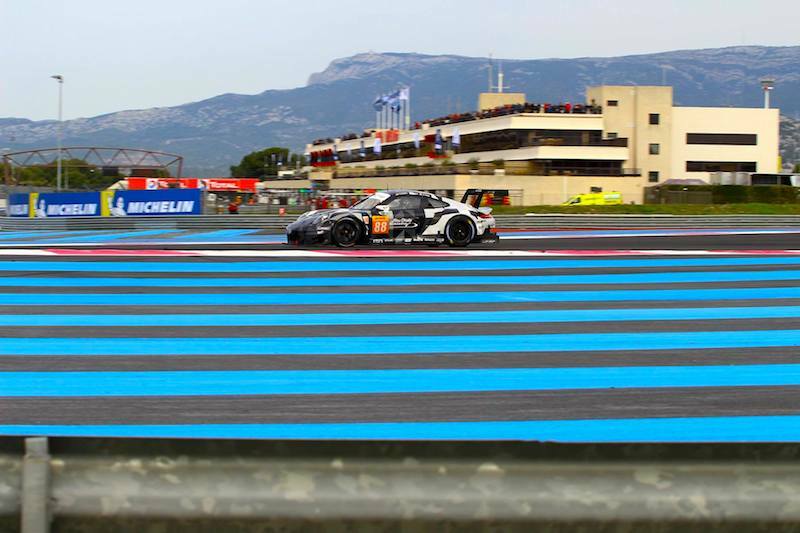 This is the second win on the bounce for Porsche and the #17 car, however they only just close in on the championship points battle, as Andre Lotterer, Benoit Treluyer and Marcel Fassler finished second in the #7 Audi, ahead of the #8 Audi. Toyota stole fourth place after yet another tough race for Toyota. The former race leader, the #18 Porsche 919 made it out the garage after a scary moment waiting for the car to start, and crossed the line in 12th. ByKolles picked up their second win of the season with Pierre Kaffer and Simon Trummer ahead of the pair of troubled Rebellion Racing R-Ones. LMP2 saw the #26 G-Drive car win the race after a fantastic race from Sam Bird helped secure the win and 5th position overall. 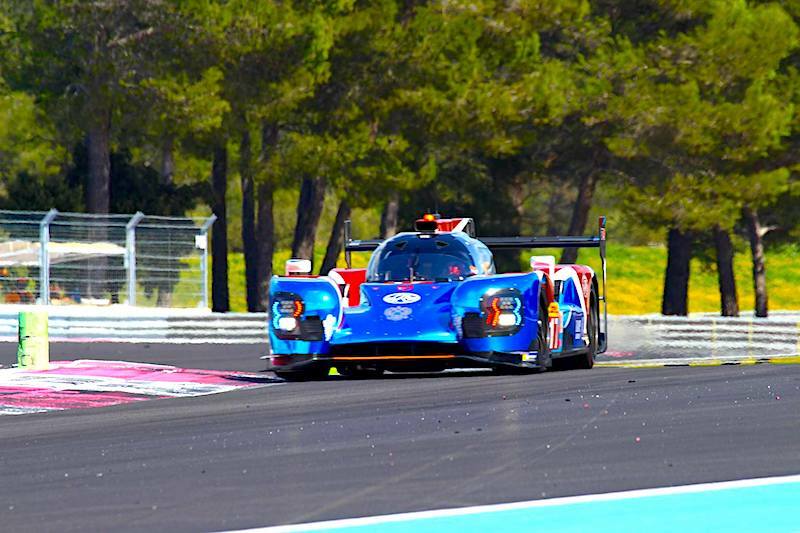 This is the first win for a Ligier since the passing of Guy Ligier. 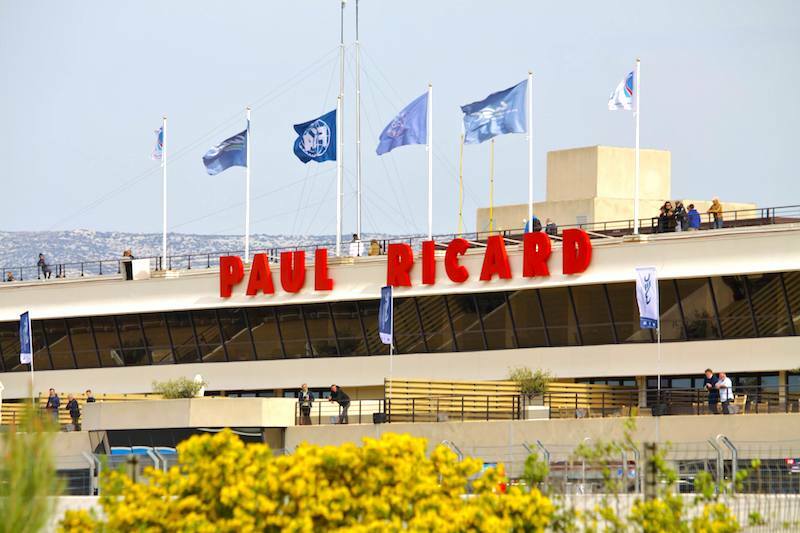 The #28 G-Drive Ligier came home in third in class and 7th overall, with the KCMG Oreca 05 splitting the two Russian cars and claiming second in class and sixth overall. The sole remaining #30 Extreme Speed Motorsport Ligier came in second place ahead of SARD-Morand, Alpine and Strakka respectively. GTE-PRO was a repeat result of last time out at the Nurburgring, with the #91 Porsche 911 winning ahead of the #92 sister car making it a Manthey 1-2 once again. 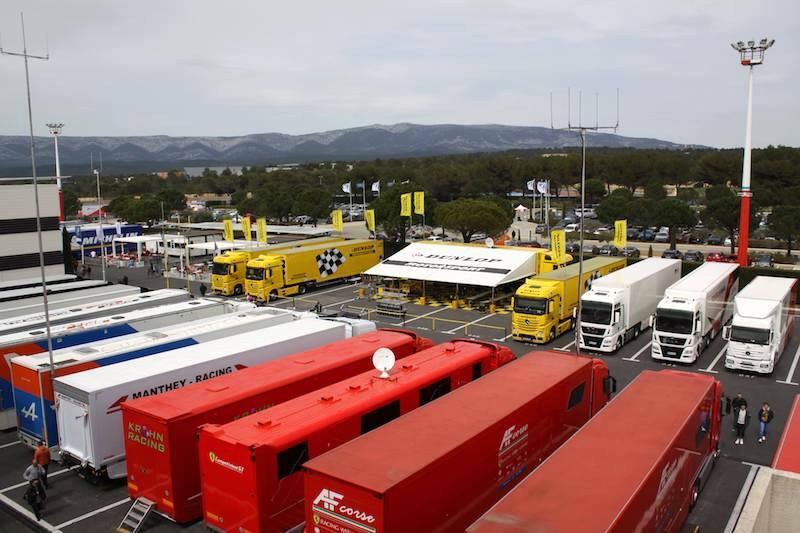 Calado and Rigon came third in their AF Corse Ferrari ahead of the #99, #95 and #97 Aston Martin V8 Vantages in that order. 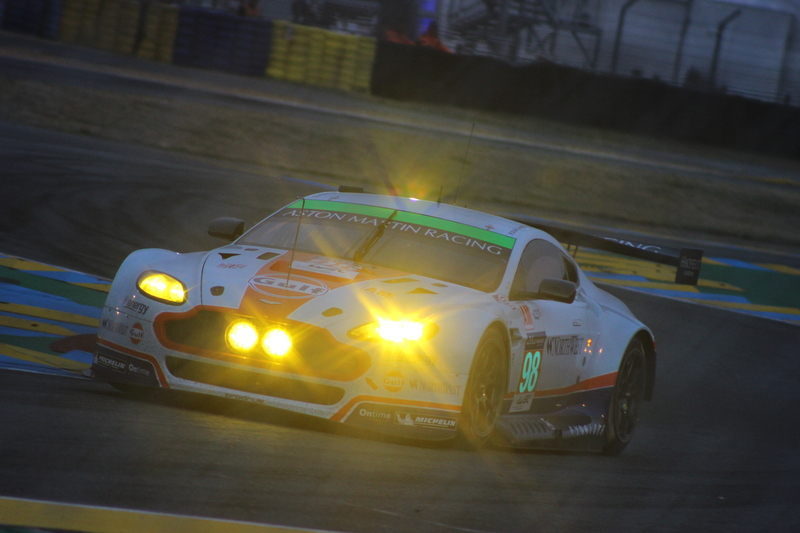 And finally it was victory for SMP Racing yet again after a fantastic race in GTE-AM. 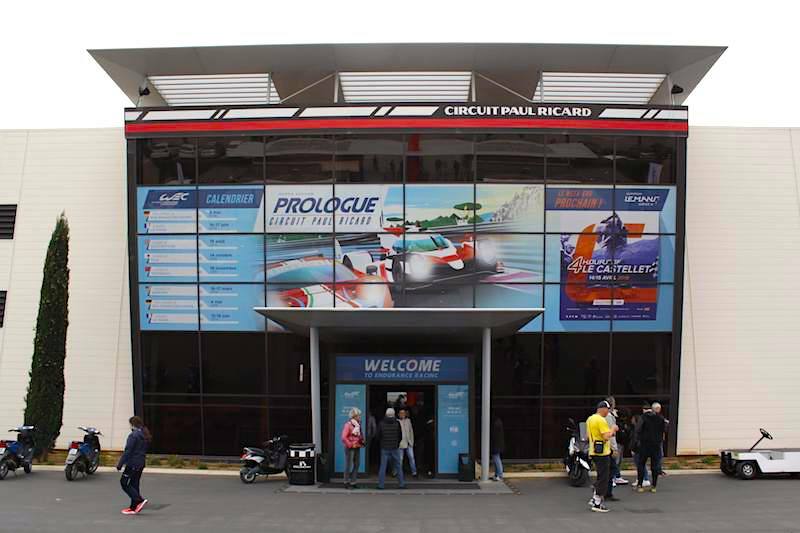 Abu Dhabi Proton Racing come home in second position ahead of the #83 AF Corse Ferrari. 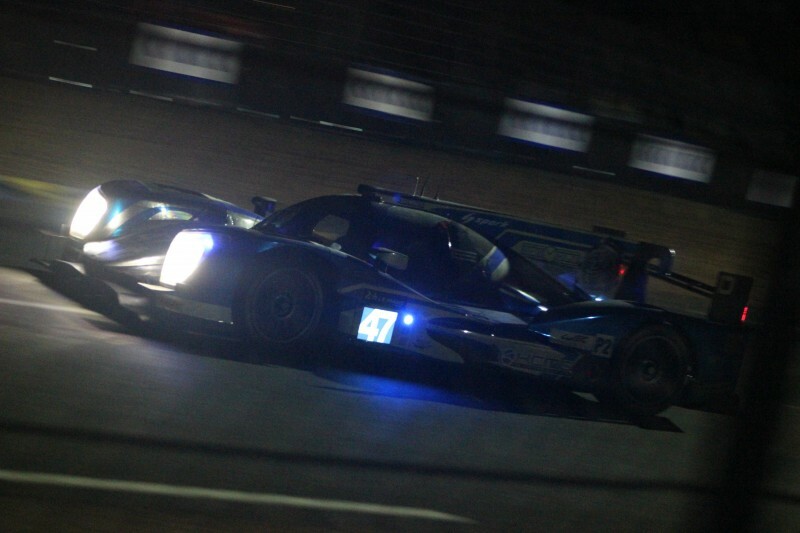 In the end the #77 Dempsey car could only manage fourth in class. 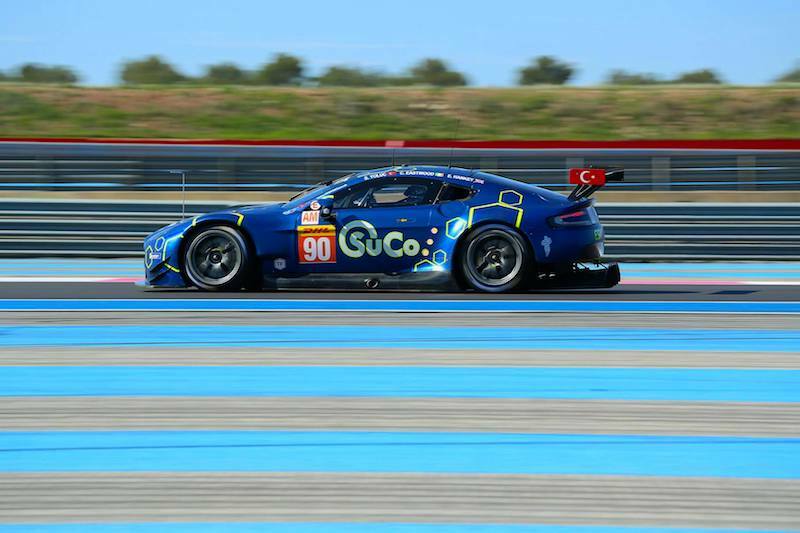 The #98 Aston Martin won the inter team battle in GTE-AM finishing in fifth ahead of the #96 V8 Vantage. So another win for Porsche means they have three wins to Audi’s 2 so far this season, however the #7 Audi crew still lead the drivers championship while Webber, Hartley and Bernhard keep on closing the gap. 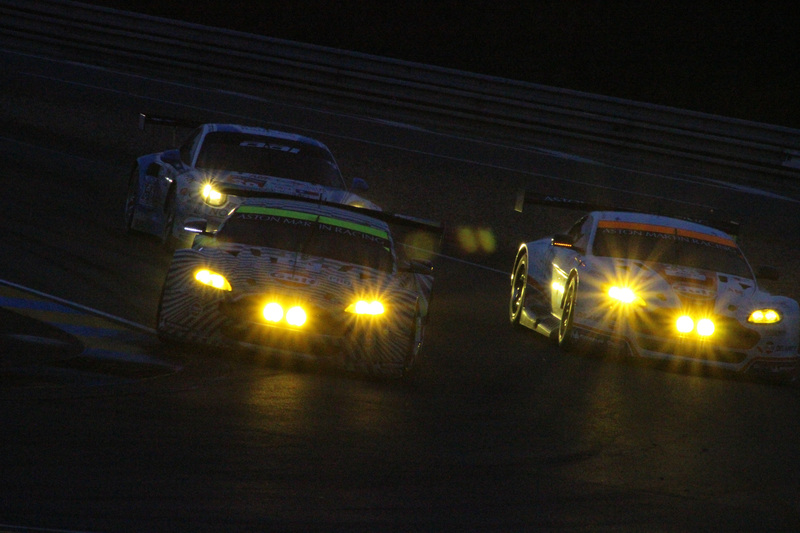 Join us next time for coverage of the 6 Hours of Fuji on October the 11th.